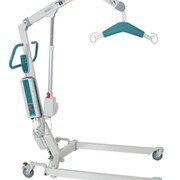 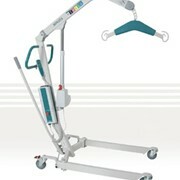 A compact mobile battery operated hoist which can be used to lift and transfer a person to and from a bed, chair and the floor. 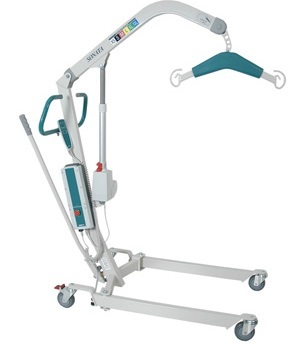 The hoist is compatible with a standard spreader bar or tilting /pivot frame. 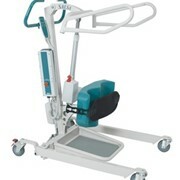 Leg opening can be operated both manually and electronically. 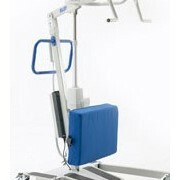 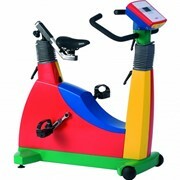 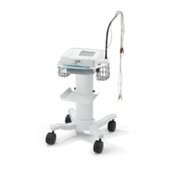 Suitable for both domestic use and healthcare facilities. 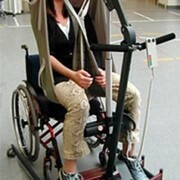 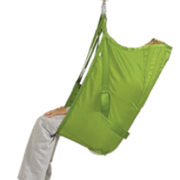 Slings available include: general purpose, general purpose with head support, tilt/pivot, amputee and paediatric slings.